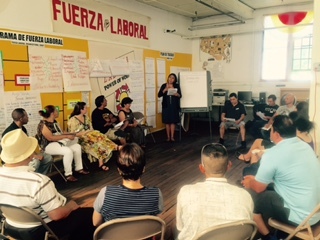 On Saturday August 1st, we held the last workshop of Fuerza Laboral's 2015 Democracy School, learning and thinking about sexual harassment and sexism in the workplace and our own collective leadership development. 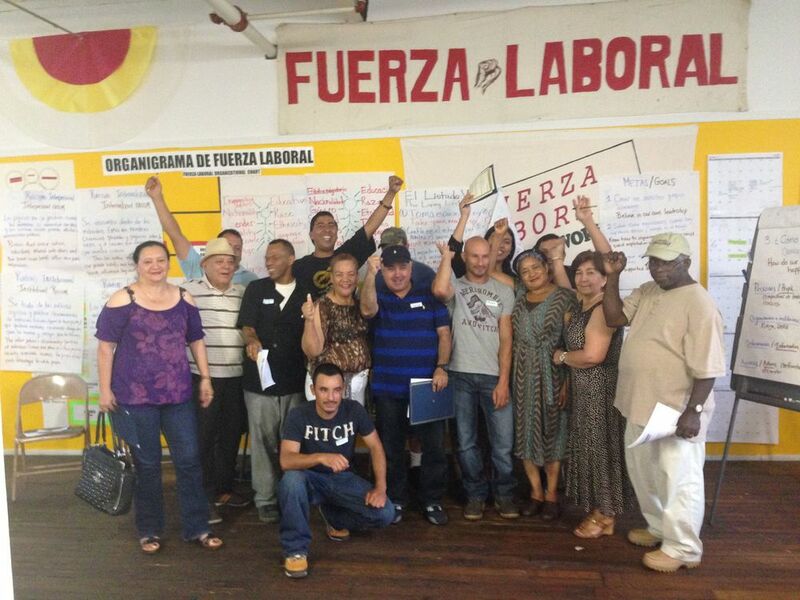 Congratulations to all of the graduates of Fuerza's Democracy School 2015! 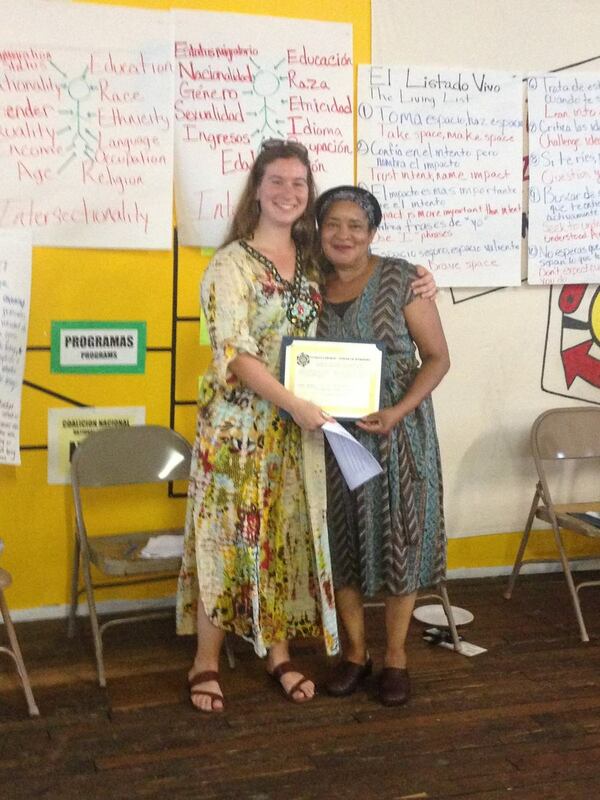 Now to take on more leadership roles in Fuerza!